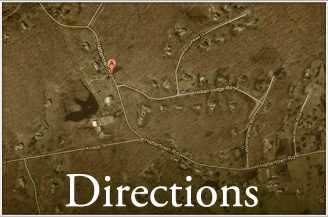 Come to the largest gathering of mine enthusiasts in the northeast! 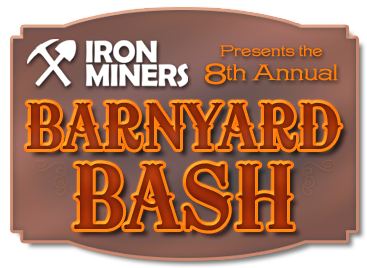 On Saturday, November 3, 2012, beginning at 5pm, IronMiners will host its annual Fall event, IronMiners' Barnyard Bash. This get-together is open to the general public and admission is free. Learn how to pan for real gold―and keep what you find! Enter a raffle to win an authentic flame safety lamp. Experience rare video footage and photos of historic mines, and handle real mining artifacts and minerals. Free dinner and ale will be served starting at 6pm. At 9pm, musical guest Elastic Pyramid performs their unique take on indie rock, featuring IronMiners co-founder, Mike Hetman on bass.